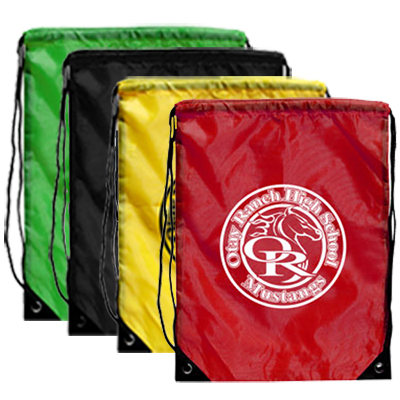 If you want to increase your brand's awareness at school, the custom Junior - Size Drawstring Backpacks are what you should choose. 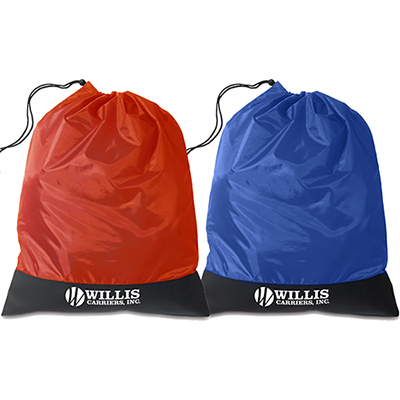 These backpacks are made of polyester and lay flat when empty, needing little storage space. They are made of the best quality fabric and are lightweight, making them as comfortable as possible for the students. 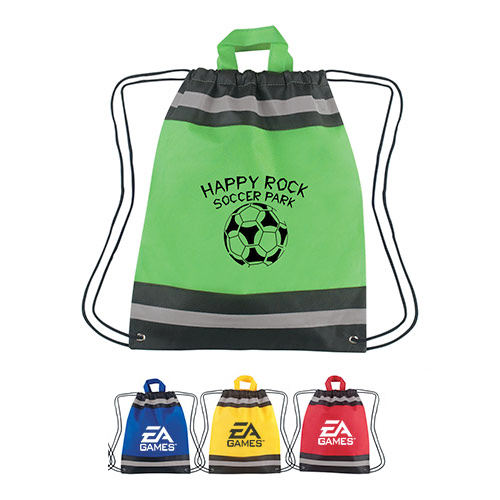 Place your order today and impress your audience with your product!. "I found this draw string back pack a very useful giveaway for the kids at school. Strongly recommended. " 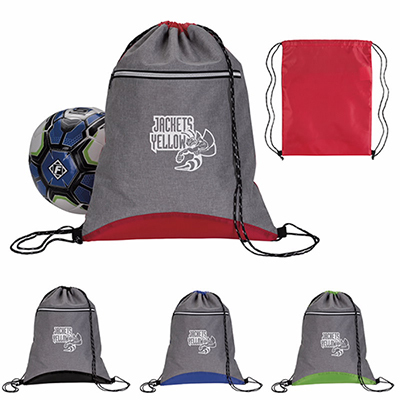 Quality drawstring backpack that can work for your needs!